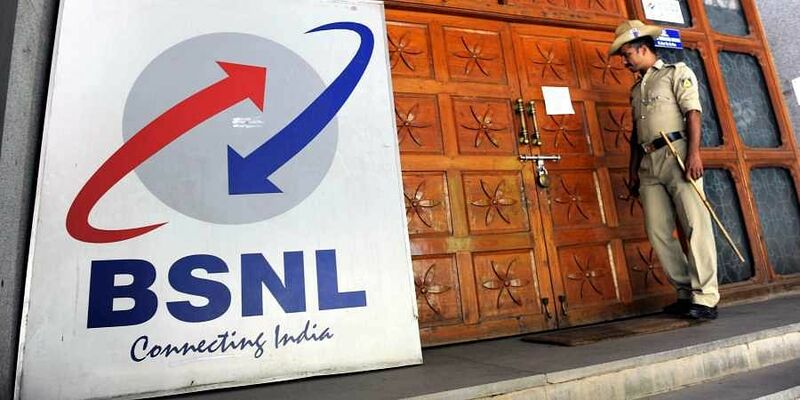 NEW DELHI: Officials of Prime Minister’s Office (PMO) and Department of Telecom (DoT) met on Tuesday to discuss resolution of issues concerning state-run telecom companies BSNL and MTNL, including financial packages and 4G Spectrum allocation. The closed-door meeting discussed a one-time possible financial package, salary troubles and an overall revival plan for both the companies reeling under severe financial pressure, said DoT sources. “The divestment of both the companies is not possible before making them profitable. So, the general consensus was that some financial assistance is required for immediate relief (of problems) including the salary issue. A strategic plan (is also needed) to make them profitable before divesting,” said a senior DoT official. The meeting, however, did not discuss the exact amount of financial relief package, though financial ministry had earlier hinted an amount to the tune of Rs 13,000 crore. The government had earlier asked NITI Aayog to work on a resolution plan for the debt-ridden telecom firms. NITI Aayog suggested divestment. The telecom department, at Tuesday’s meeting, was of the view that while the NITI Aayog plan is for long term, both BSNL and MTNL require an immediate support to survive. BSNL has a monthly wage bill of Rs 750 crore and debt to the tune of Rs 13,000 crore. The firm has already defaulted on the salary of staff last month, which was later released after intervention from the finance ministry. The meeting also discussed the allocation of 4G spectrum. BSNL had already sent a proposal requesting 5MHz of 4G Spectrum on the 2100MHz band, worth Rs 13,500 crore. The company had proposed 50 per cent upfront payment in 10 equal installments. It sought to meet the upfront payment via the equity route, where the government will be given preferential equities in lieu of the spectrum valued at Rs 6,942.5 crore. The proposal, however, had not gone down well with the finance ministry.